Looking for a little nail inspiration this weekend to trend up your talons? 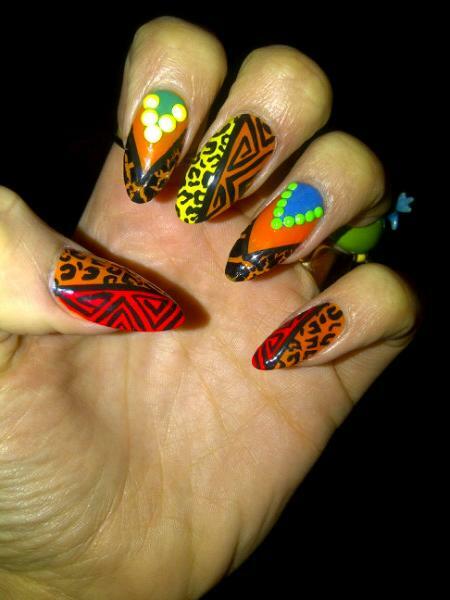 Then look no further than session manicurist Jenny Longworth. A firm favourite of pop star Jessie J, Longworth has created looks for glossy magazines and catwalk shows from Ashish to Moschino. "I was a bit of rude girl growing up and loved the ghetto fab look. I was obsessed with Crazy Moschino, gold jewellery and nail art. All of the above are still a really big part of my look and I try and translate this into a fashion context through my work." The best part? Longworth's nail designs are also totally DIY-able (with a little time and patience)! 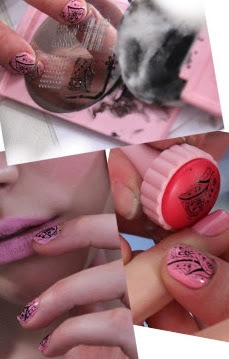 She even shows you step-by-step instructions to create the Minnie Mouse nails over at i-D Magazine. Ahh thanks for posting the link to the tutorial of the Minnie Mouse nails! Can't wait to try it out! !